Clinic Synopsis: The clinicians will each discuss methods to help in building consistent success in small school bands. Each individual will give information unique to their program, school and community. There will be a brief question and answer period the end of the session. Clinician Biographical Information Jim Cude is in his 28th year of teaching and his 13th year in Whitesboro. His teaching responsibilities include, the high school Marching Band, Honors Band, Jazz Band, and WMS Varsity Band. He is also responsible for the instrumental music program at WISD and fine arts chair at Whitesboro High School. Bands under his direction have consistently received the UIL Sweepstakes award and the Whitesboro Band qualified for the UIL State Marching Contest in 2002, 2004, 2006 and 2013. The Whitesboro Band was a finalist in 2006 and in 2013 was named Class AA State Marching Champion. 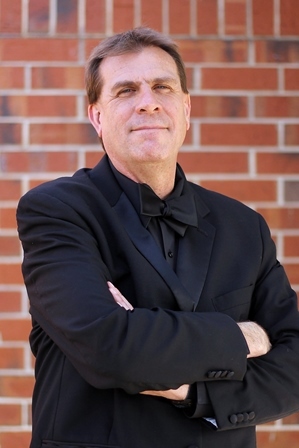 Mr. Cude’s professional affiliations include Phi Beta Mu, Texas Music Educators Association, Texas Bandmasters Association, Texas Music Adjudicators Association and the Association of Texas Small School Bands. Mr. Cude has served on the TMEA State Board as the Region 2 President and ATSSB Executive Board as 3A representative. He is currently serving as President-Elect of ATSSB. He also serves as an adjudicator and clinician across the state of Texas. He also serves as contemporary worship leader at First Baptist Church in Whitesboro. Mr. Cude is married to Linda and they have two children, Lauren 22 and Caleb, 17. 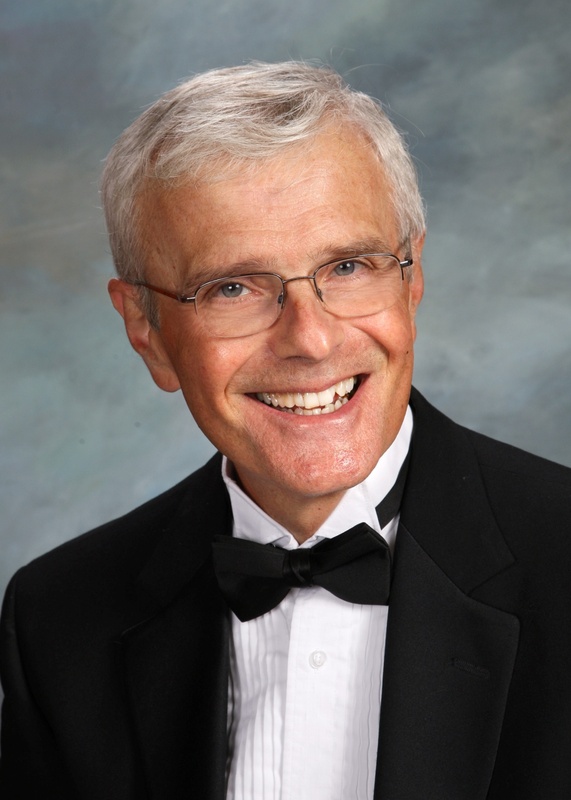 Second Clinician Biographical Information David Wetmore was Director of Bands at Macomb Sr. High School from 1985-2014. Prior to that, he was Director of Middle School Bands for the Canfield Public Schools in Canfield, Ohio. Mr. Wetmore attended the University Of Cincinnati College- Conservatory Of Music and received his Bachelor of Music Education degree from Youngstown State University. He received his Master of Music degree in trumpet performance from Boston University. His principal trumpet teachers were Roger Voisin, Boston Symphony Orchestra; James Darling, Cleveland Orchestra; Gene Young, Oberlin College, and Esotto Pellegrini, Youngstown State University. Mr. Wetmore’s educational awards include: the Jaycees Young Educator of the Year Award, Wal-Mart Teacher of the Year Award, the Macomb Quality of Life Award, and the National Band Association Citation of Excellence, and in 2014 was inducted into the Phi Beta Mu Illinois Bandmasters Hall of Fame. In 2005 the Macomb Chapter of Rotary International named David Wetmore as a Paul Harris Fellow. He is a member of the National Association for Music Education, the Illinois Music Educators Association, Pi Kappa Lambda, Phi Beta Mu, the National Band Association, and the American School Band Directors Association. 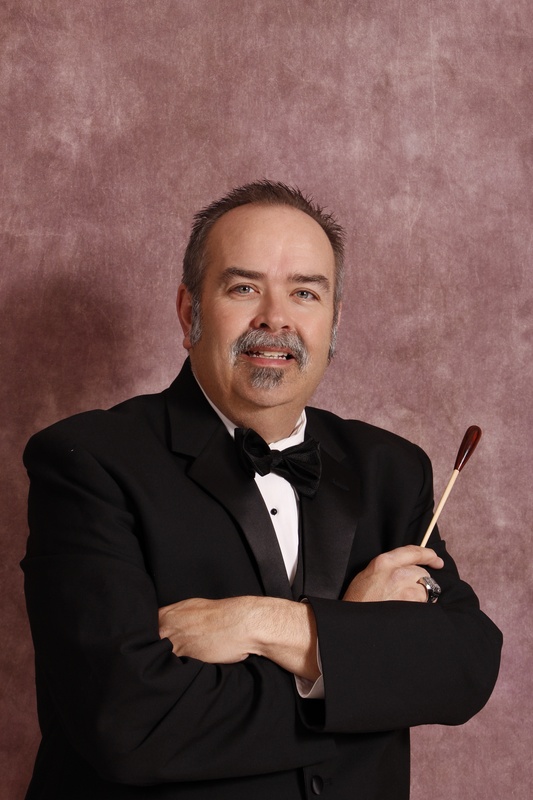 Still active as a performer, Mr. Wetmore is principal trumpet in the Knox-Galesburg Symphony Orchestra. He and his wife Marsha live in Macomb with their golden retriever Ralphie. They have two sons, Michael, an architect in New York City, and Matthew, a doctoral student in audiology at Illinois State University. Third Clinician Biographical Information Jon Bubbett is a native of Dothan, AL. He attended Dothan High School, graduating in 1977. He also attended Troy State University, graduating with a BMEd. in 1981. Mr. Bubbett received the MMEd. from VanderCook College of Music in Chicago, IL in 1989 Mr. Bubbett is in his 34th year of teaching. Mr. Bubbett began his teaching career in Washington, GA, at Washington-Wilkes Comprehensive High School. He also served as band director at Demopolis High School, Demopolis, AL and at Erwin High School, Birmingham, AL before coming to Thompson High School in Alabaster, AL. Mr. Bubbett has served as band director at Thompson High School since 1993. Mr. Bubbett’s bands have performed in a variety of venues across the southeast, most notably, Southeastern United States Concert Band Clinic held on the campus of Troy University in February 2007, the Alabama Music Educators Association In-Service Conference in January 1997, 2009 and 2014, Alabama Honor Band Festival in February of 2010, the Music for All National Concert Band Festival in 2011, the 2012 CBDNA / NBA Southern Division Conference at Kennesaw State University in Kennesaw, GA, and the 2013 JanFest at the University of Georgia in Athens, GA. Most recently the Thompson Wind Ensemble performed for the Alabama Music Educators Association In-Service Conference in January of 2014 and has been selected to perform for the Music for All National Concert Band Festival in 2015. Mr. Bubbett is also a five time recipient of the NBA Citation of Excellence Award. In addition the Thompson Wind Ensemble, under the direction of Mr. Bubbett, is one of the recipients of the NBA Program of Excellence “Blue Ribbon” Award for 2014. Mr. Bubbett is a member of National Association for Music Education, Alabama Music Educators Association, Texas Bandmasters Association, Phi Mu Alpha Sinfonia, National Band Association, Phi Beta Mu International Bandmasters Fraternity, Celebration Winds Community Concert Band, and the Alabama Winds Community Concert Band. Mr. Bubbett is married to the former Jeannie Hardwick from Alabaster, AL, and they have two children, Miles and Mallory. He is a member of the First Presbyterian Church (Cumberland) in Alabaster, AL.